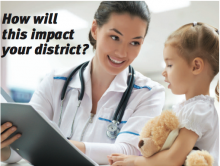 How will this impact your district? 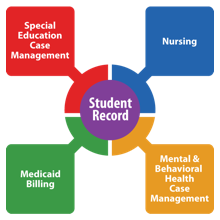 This will substantially expand Medicaid reimbursement opportunities for school Nursing helping fund additional staff and expand services to students. HealthOffice® Anywhere’s FERPA & HIPAA compliant, integrated, pre-audited claims, Medicaid Billing Module allows districts to maximize Medicaid Revenue easily and securely.